Post subject: Re: whats your system? ah K update since there hasnt been one since the car was finished. the Barinas PB was 162.1dB. the car is set to be taken off the road in two months and turned into and Extreme Class car making it no longer drivable and will be pushing it upto the 170db range. if u want good sound, buy good equipment. the JL Audio W7 sub is the best sub ive heard ever. 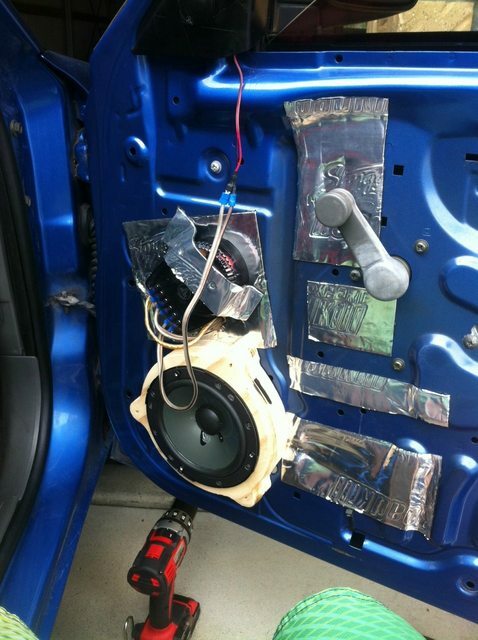 my mate had 2 installed in his car with a 1000W JL Audio monoblock & i thought i was gonna DIE! his window cracked evenually. 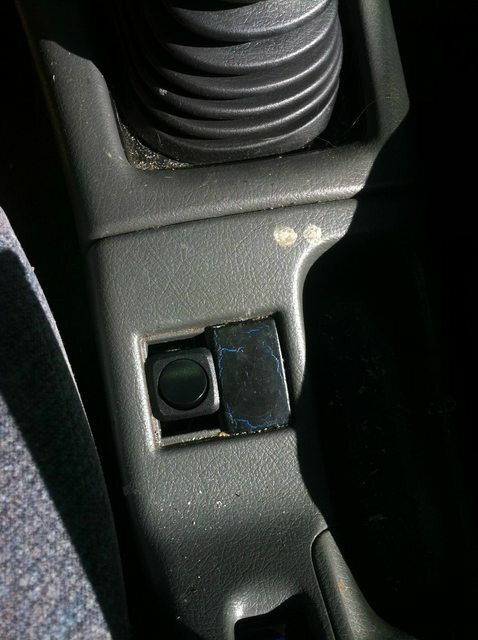 i was running a pretty heavy system in my DC5 Type-R Integra. 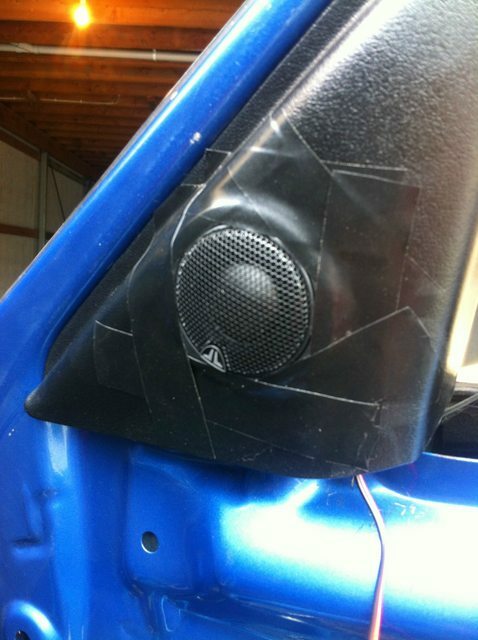 i had 6" kicker speaker with twitters that could be mounted inside the speaker if there was no room for it, powered by a 500W 4 channel JL Audio amp & a 15" Alpine Type-R powered by a 500W JL Audio Monoblock. 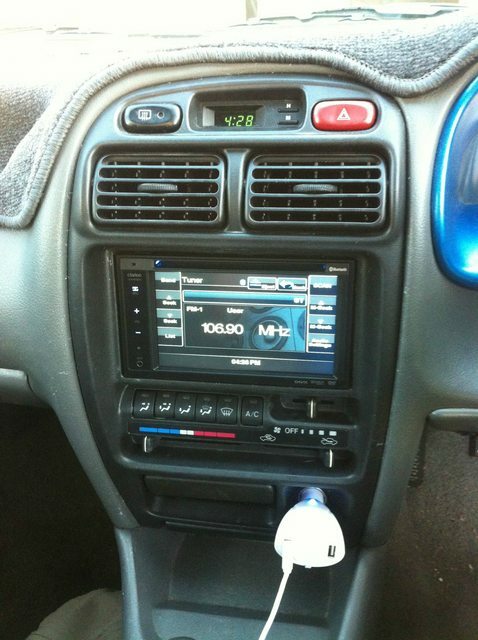 my head unit was the single din JVC dvd player with bluetooth. spent alot on that system & it sounded krayzie. if i find sum pics ill post them up. i highly recommened JL audio & Kicker. they r prob the best audio equipment ive heard. 1 x 1000 wat polk amp running the 6 inch speakers. 2 guage into 4 guage power wireing, and a lot of other lengths and sizes of spear wire and s**t.
2 guage into 4 guage power wireing, and a lot of other lengths and sizes of spear wire and sh*t.
Hey there SH-00-KU didn't know you were on here too. Anyways I'm currently running just a throw together system. 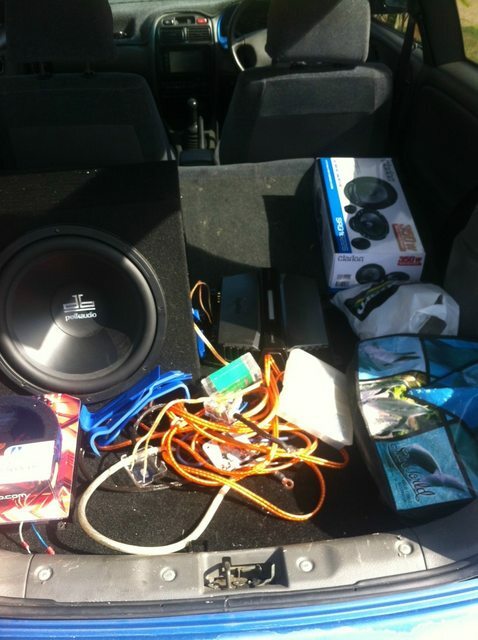 Sub: 1 Fusion NV Series 12"
I'd leave the JL's in the front and put some coaxials in the rear and amp them all. ok updates to my systems forgot i was even on this site i dont venture on many sites anymore to busy with cars and stuff and my studies now. dont hop many sites much anymore but anyway heres my systems up dates. My Volvo 265 WAGON i also built before summernats thjat i own in partnership with a friend, the owner of Frankies Auto Electrics. 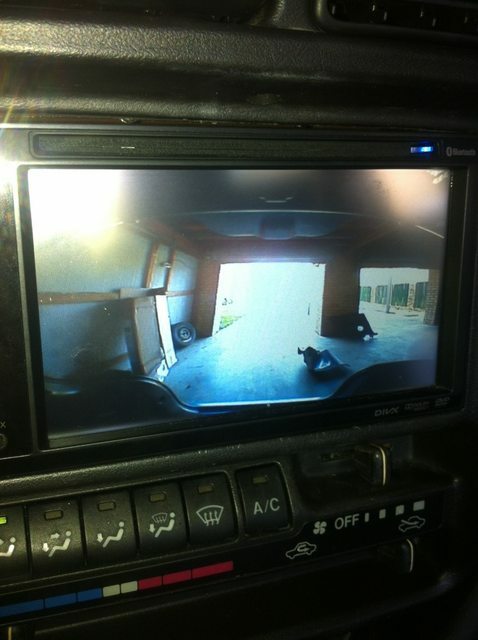 screens, speakers, amps, another 44000wrms ect. enough to build many freakishly loud cars. But when haven't you built freakishly loud cars. Definately not since I've know you and that's a fair few years now. New to the forums, thought I'd post my system. Headunit, clarion VX402; soon to be upgraded to one that isn't so s**t.
Sub, random JL I bought of a friend. Sealed and hits hard. Amps, kicker 2 channel 125w and sony xplode something. Both soon to be replaced. 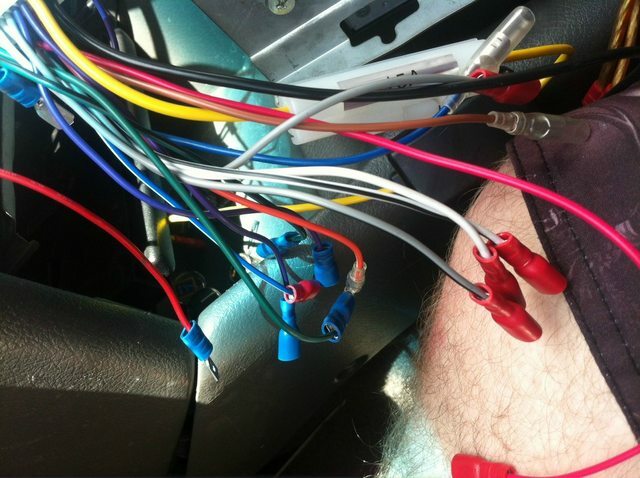 wiring is 4 gauge all round, and dynamat in doors and boot. The crimps have all been replaced with solider, much tidier. Not a Suzuki, but it does regularly tow a Suzuki (Navara D22). 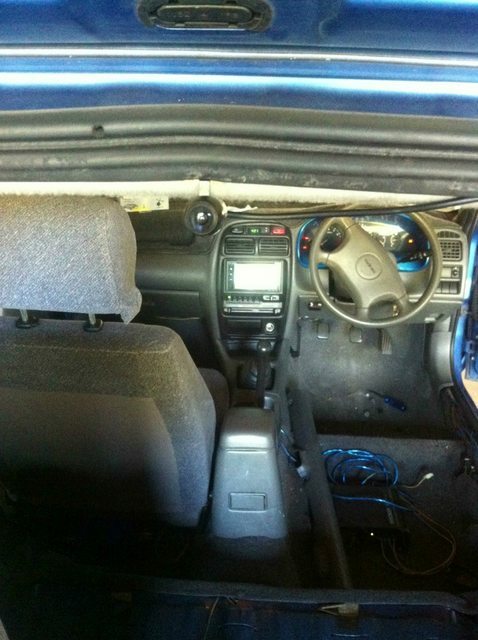 4 6.5inch speakers just weren't getting it done and a dual cab ute has extremely limited space behind the seats so I fitted this after seeing a fellow redliner had got one. it's an 8" with built in amp, it won't be winning any competitions but the bass it puts out for its size is impressive! I only want a good fat sound these days rather than volume so I have it turned way down. 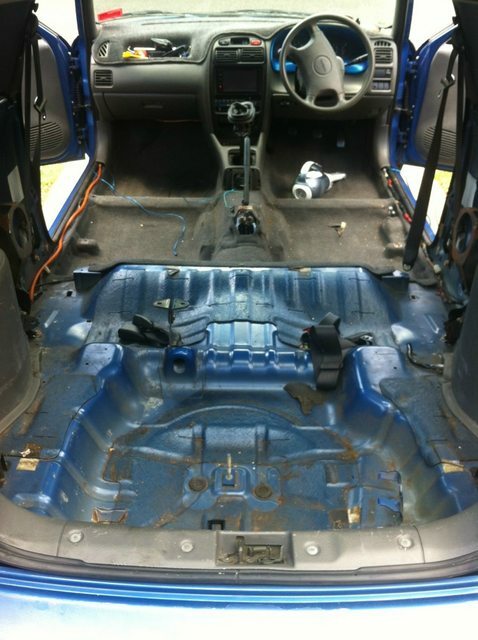 If your looking for a sub without sacrificing boot space (or a ute) I highly recommend!